SSL (Secure Sockets Layer) is the term for the technology that secures the interactions between the website and user. Surely, securing one’s own website is something every store owner will choose to do. Therefore, if you are thinking will Shopify provide SSL certification to you, the answer is very simple. In essence, they provide it to anyone wishing to add that extra layer of protection to their stores. HTTP (Hypertext Transfer Protocol), refers to how your browser and the web servers transfer information between them. In other words, this is the default protocol used everywhere. When your website is secured by SSL, it becomes HTTPS. So, the “S” at the end denotes the connection is secure. 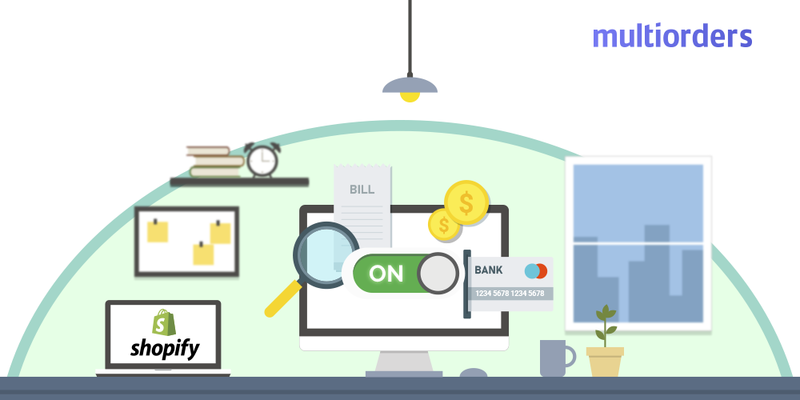 The most important advantage is, it encrypts the sensitive data such as Login credentials, payment details etc. Also, the decryption key is provided only to the end users. So there is no way for any third parties to intercept and access the data. 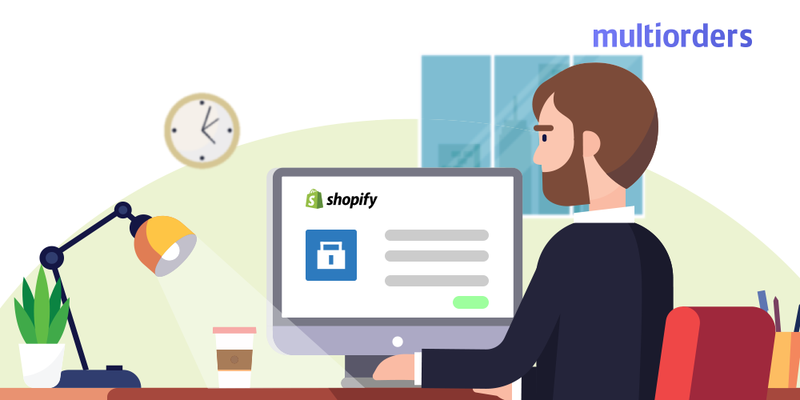 SSL ensures that the users are always connecting to the authentic Shopify servers. 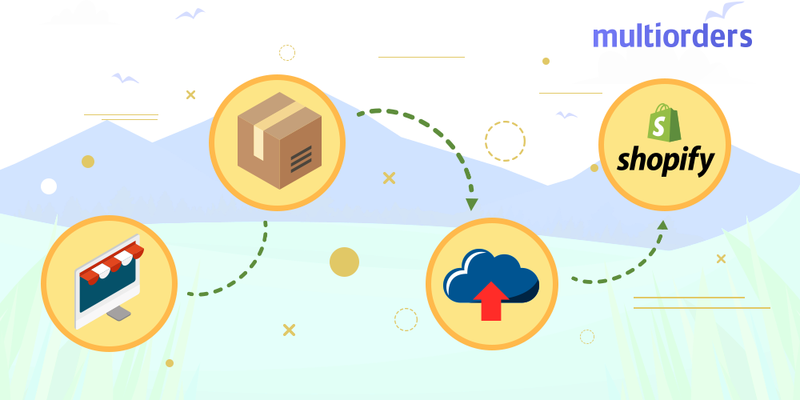 It verifies the certification provided by the website to make sure you are connecting to genuine Shopify websites and not some misleading servers. Providing a Secure website builds trust in your customers and visitors alike. More trust leads to more sales. Also, having an SSL certificate is one of the many factors that Google takes into account while rating. Given these points, there are a few things you can do to make sure you’re utilizing the SSL effectively. 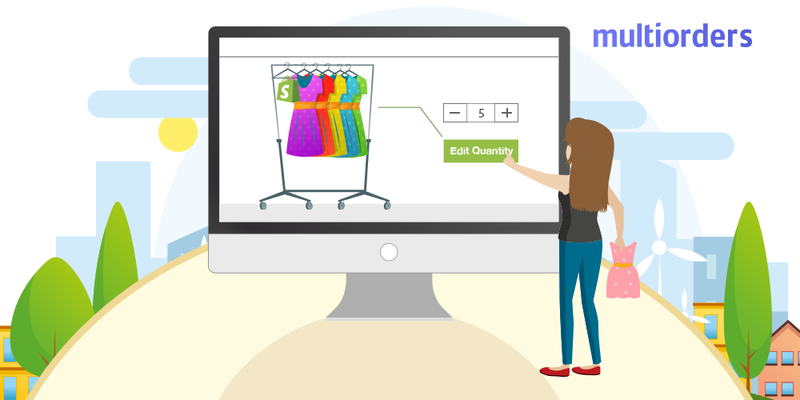 You can host all your store’s contents, images, videos and web fonts via Shopify or other servers that provide SSL. How to make Shopify provide SSL certification? Does Shopify provide SSL certification to everyone at checkout? Fortunately, the answer is yes. So, if you want to secure your store content as well, you can activate the SSL certificates option in your Shopify admin page. How To Upload Inventory To Shopify Account? 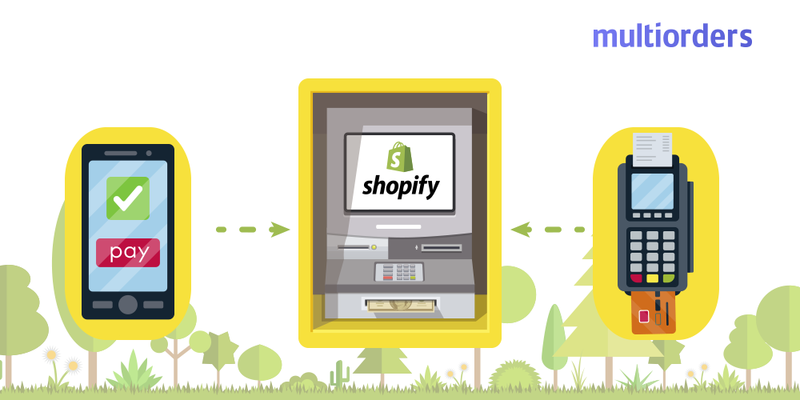 Does Shopify Process Payments In Your Store?